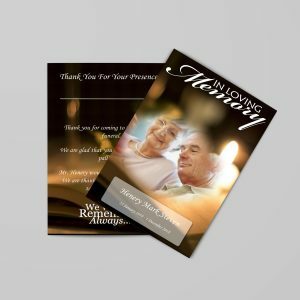 Using sympathy verses for sympathy cards can make your condolence much more thoughtful and unique. You can simply hand write a sympathy verse into a blank condolence card and then sign your name. A hand-written message in blue or black ink is so much more personal than a generic sympathy card. Plus you’ll save time not having to search for the perfect sympathy card. 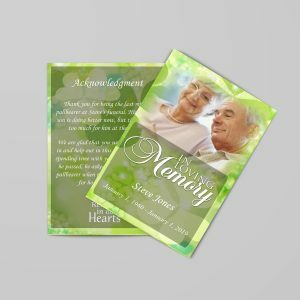 Finding the perfect sympathy card wording is a little easier if you use a sympathy verse. Sympathy verses are also great for handmade sympathy cards. If you are artistic enough to make your own card, all you have to do is add a special verse. Handmade cards are always special, but when it comes to expressing sympathy, it is especially caring to create your own sympathy card. to attach the vellum to decorative paper. Those who loved can truly tell, the heartache of parting without farewell. 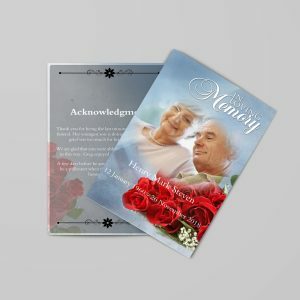 Besides using verses for sympathy cards, you can also use short poems and sympathy quotes. When those we love have left this earth, we still can feel them near. We’ll see a picture, hear a song, and its just like they are here. And when we call upon our faith, when we believe and trust, we know the ones we care about are always close to us.